This issue, is another Philippines by the number. Lol. Yes, that's right. Philippines is one of the 19 best countries to raise a family as voted by the expats. In a survey conducted by InterNations, the world's largest expat (people who live and work abroad) community. They were asked to rate on 43 different aspects of life on a scale of 1-7. Family Life Index is one of the sub-indexes that is being put into consideration. Consists of 45 countries - the expat rated everything from childcare, education, children's health down to its safety. In order to be included in the index - a country must have at least 31 respondents who particularly raising dependent children abroad. 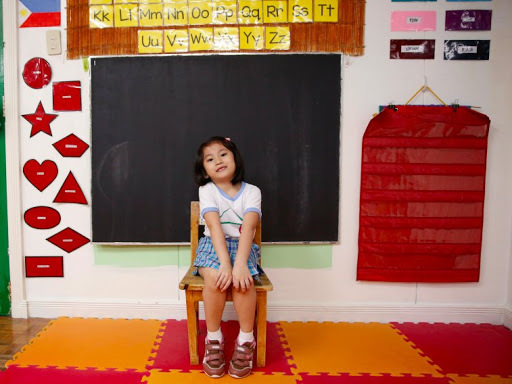 Philippines is voted as the 17th of 19 best countries to raise a family - for being one of the best in the world for quality education, for family well-being, and being a place that has a friendly attitude towards children. Finland is expats' favorite country to raise a family. Because none of them has nothing to say negative about the country when it comes to their children's health, safety and well-being or even children's in general. 70% said the quality of education is excellent as compare to the global average of 21%. Czech Republic is the best gainer from previously 14th to 2nd this year. 74% agreed that education is affordable but the quality is not best of the lots. Completing the top three is Israel. The nation rose one spot as 81% are happy with the childcare options, the same with the education options with similarly positive reception. 84% expressing general satisfaction.